The Nikon Imaging website got a face lift. 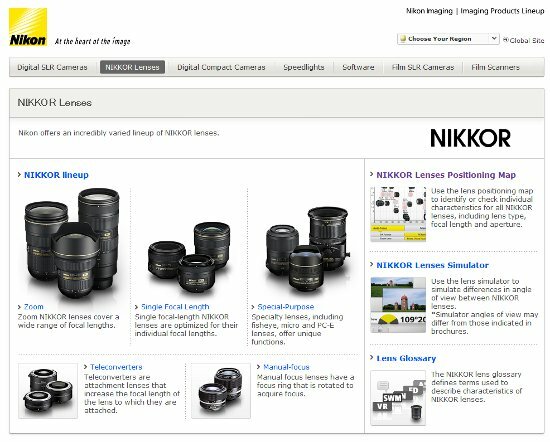 I cannot find anything interesting to report except the fact that there is a new Nikon lenses catalog (pdf format). At that point I think it is safe to assume that there will be no new product announcement this month (June). July 4th is an official holiday in the US, which makes the first week of July less-desirable for any product announcements. It seems that Canon will have an announcement somewhere between July 12-16. All this leaves us with a potential Nikon announcement at the end of July (I don't think Nikon and Canon ever had a product announcement in the same week).